Zeal Projects offers a specialist Project Management & Cost Consultancy service to the hospitality industry with particular emphasis on the new build, refurbishment & rebranding of hotels and aparthotels. 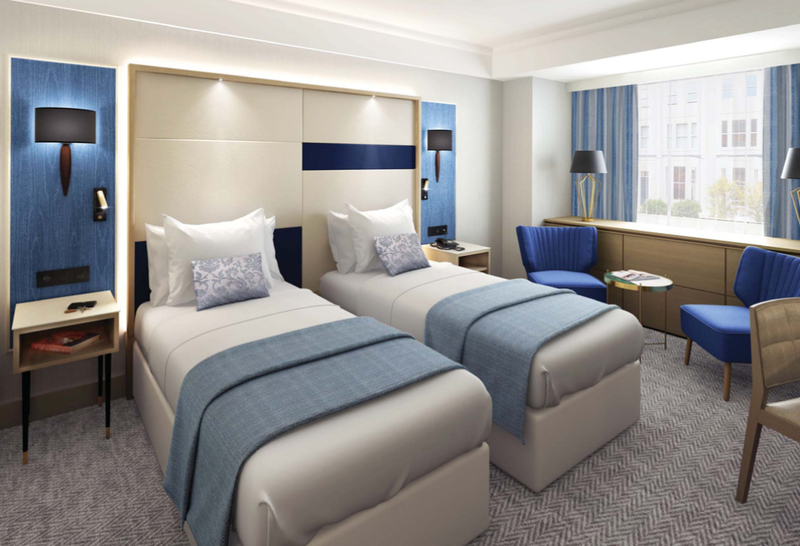 Our clients include hotel developers, operators & investors and with over 72 years combined experience in designing, building and operating hotels we understand that attention to detail, cost certainty, quality & timing are all prerequisites. 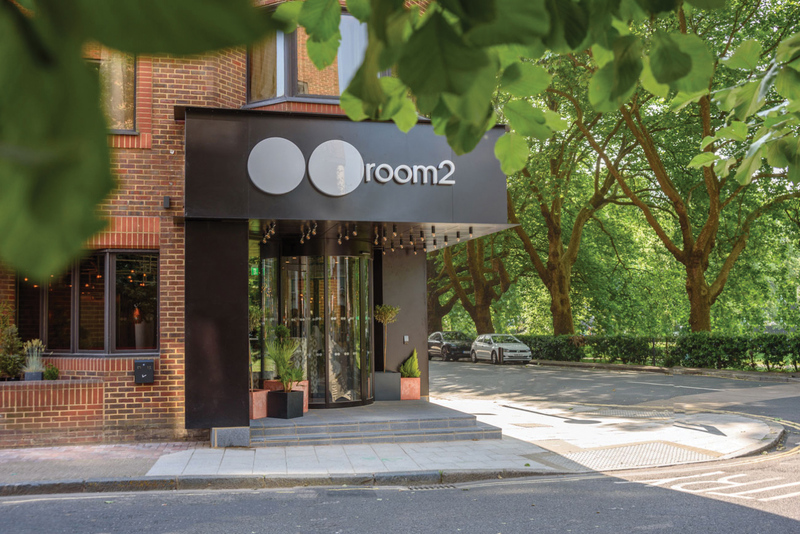 We have extensive experience in the new-build, conversion and refurbishment of hotels and we offer a professional, cost effective & transparent service. Co-ordinating the appointed construction and development team delivering the approved design to the right specification, on time & to budget. Acting as Lead Consultant co-ordinating the design, the tender process and the appointment of consultants for the project. Developing a clearly defined and value engineered cost model for the proposed scheme allowing easy analysis and preparation of contract tender documents. Recommendations on initial concept and achieving the highest hotel asset value for; New Build, Rebrand & Refurb hotel projects. Specialist hotel interior designer creating inspired designs for branded & unbranded hotels, within budget & required standards. 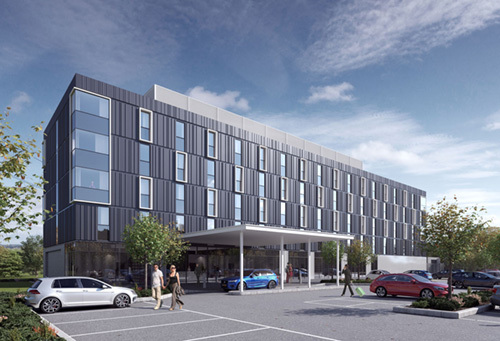 Zeal Projects is pleased to report the Holiday inn Express sample rooms have been signed off by IHG. 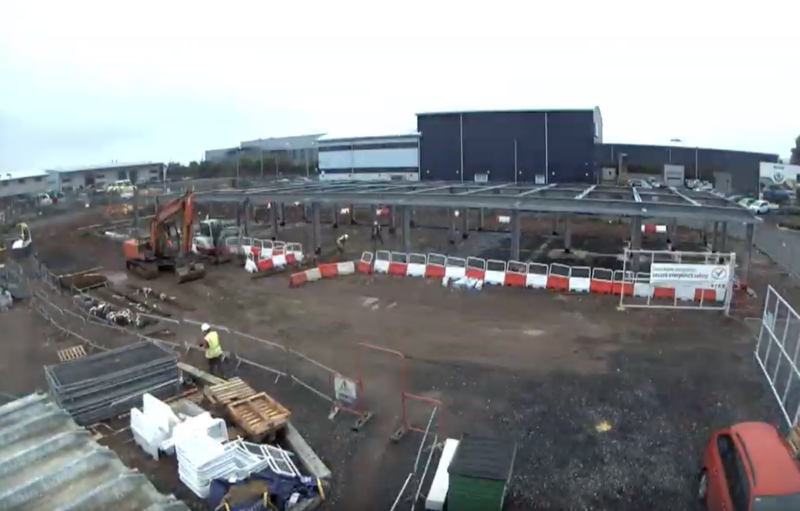 Construction of the new 138 bed Holiday Inn Express Hotel in Bridgwater is proceeding well. 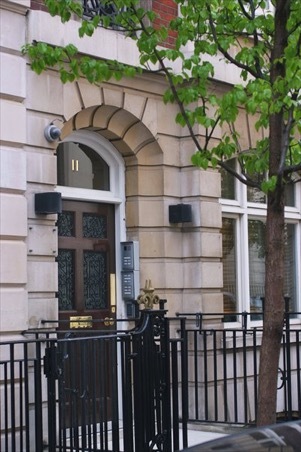 Zeal Projects is pleased to announce they have moved to a larger more suitable office – only 190 yards away! 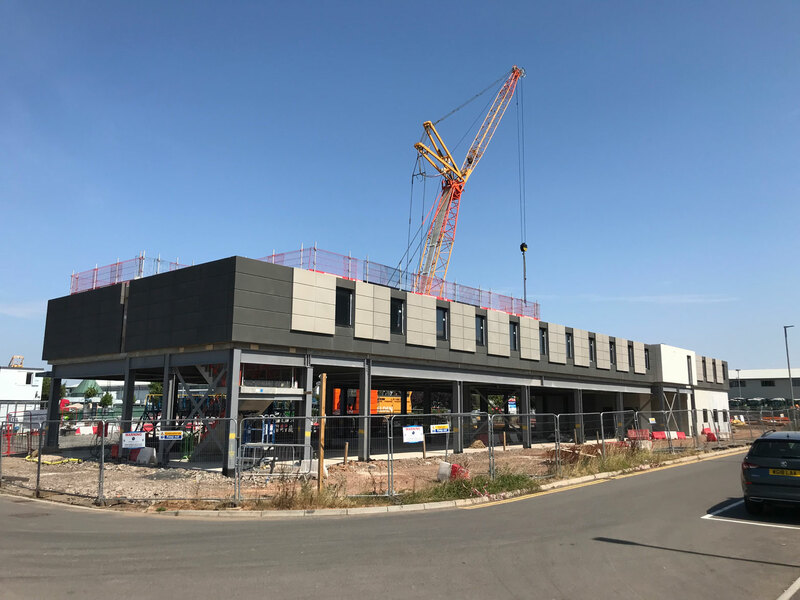 Zeal Projects confirms this 138-bedroom Holiday Inn Express construction project in Bridgwater is proceeding well – on time & on budget. 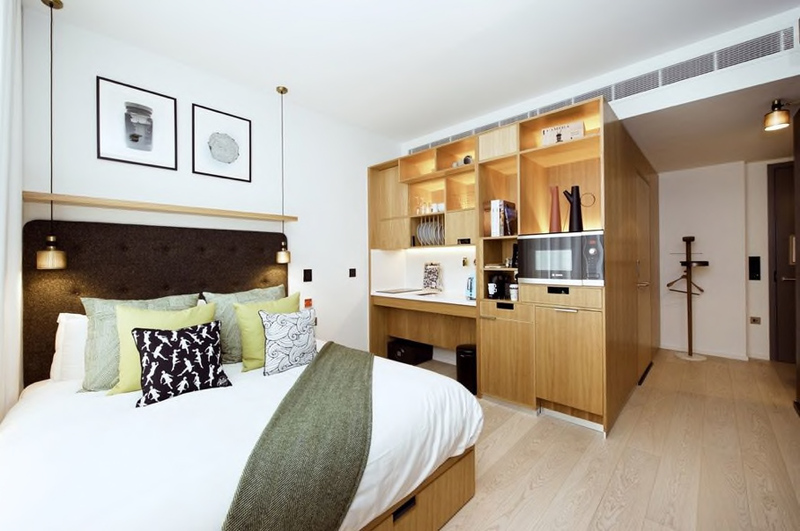 Zeal Projects is pleased to announce their appointment as Monitoring Surveyor for this 262 room Wilde Aparthotel by Staycity at St Peter’s Square, Manchester.